2019 has arrived, along with plenty of exciting 2018 product updates that we think you will love. 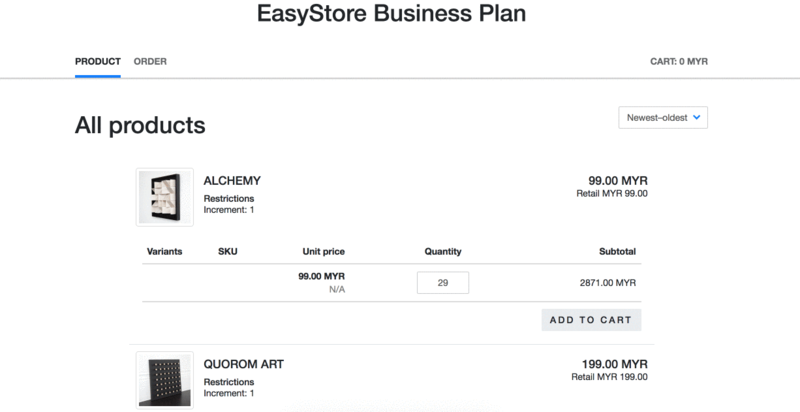 From an easy-to-use tool to an Ecommerce platform that for you to sell with your brand, EasyStore no longer only caters for Ecommerce beginners. We also wish to help brands that are growing to scale their business with more powerful features. 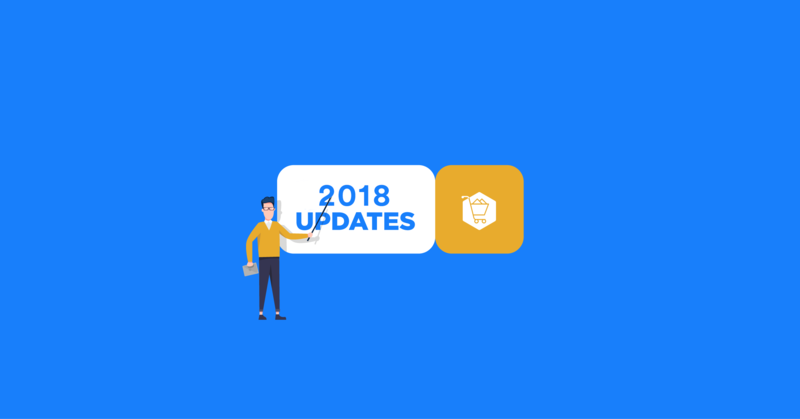 Let’s recap what we have added to EasyStore in 2018 to help your business grows. You no longer need to be seated in front of your work desk to manage your business. 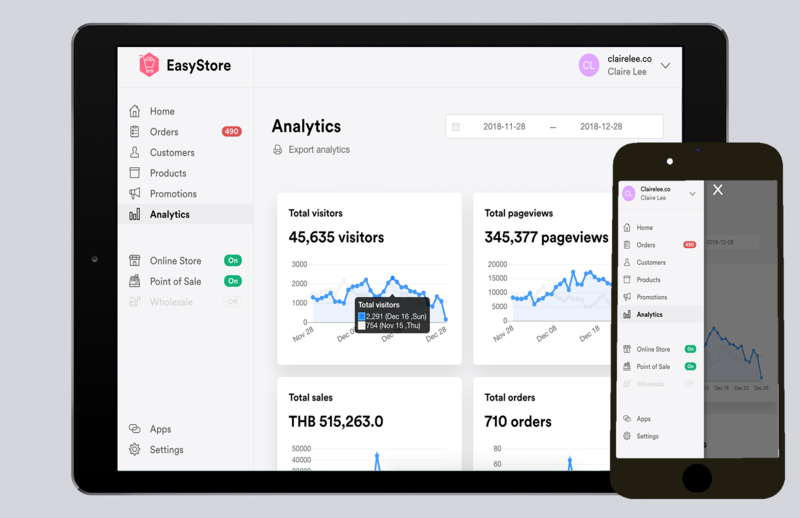 EasyStore new admin panel is aimed to allow business owners in managing their business from everywhere, with any device. 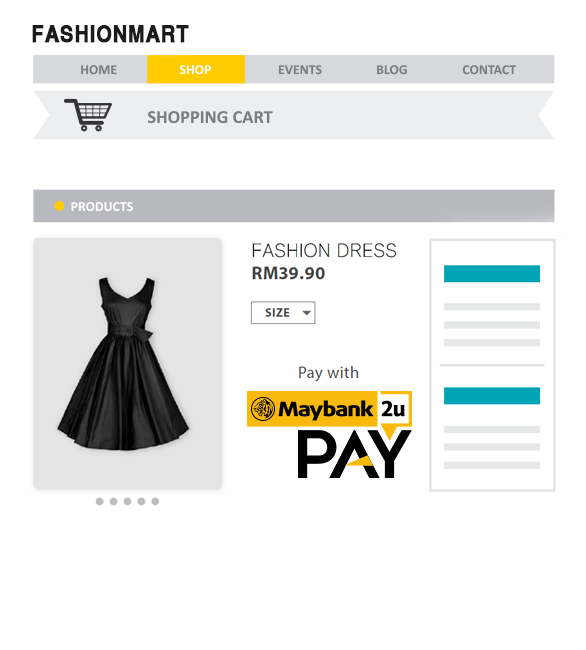 Maybank account holder can allow your customers to make payment to you with the latest Maybank2u Pay. Add Maybank2u Pay. We have more than 20 promotion tools for you to boost your sales. 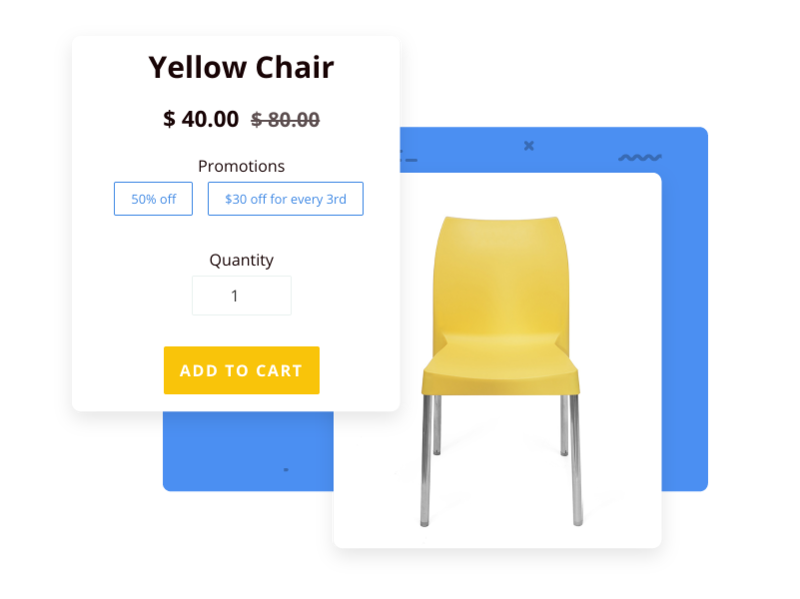 Whether you want to offer a percentage-based discount, amount-based discount, fixed price discount, you have the tools to create the discount in your EasyStore. Also, you can have Free gift, Purchase with purchase, Reward credit tool for different promotion occasion. Not only you can reward your customers when they spend, you can now offer limited time credit reward such as X2 credit reward for a short period time to boost your sales. Lengthy checkout process can lead to abandon cart and low conversion rate. You can now enable One-page checkout for your new and return customers to complete checkout in one-page navigation. For returning customers, you can enable One-click checkout for them to make a purchase without repeatedly filling up their details. This new feature specially caters for drop shipper, wholesaler, distributor, whose customers always order in volume and offers a different price for different customers. Your approved customers can quickly place their order in volume and you can still modify the order after it. A modernize theme is launched for your website to change a new look. In this new theme, your banner is now in full width, even it’s in mobile view. Read more about the new theme changes: https://www.easystore.co/blog/9119358468531713380. If you’re using EasyParcel to fulfill your order, airway bill can be printed with details auto-filled. 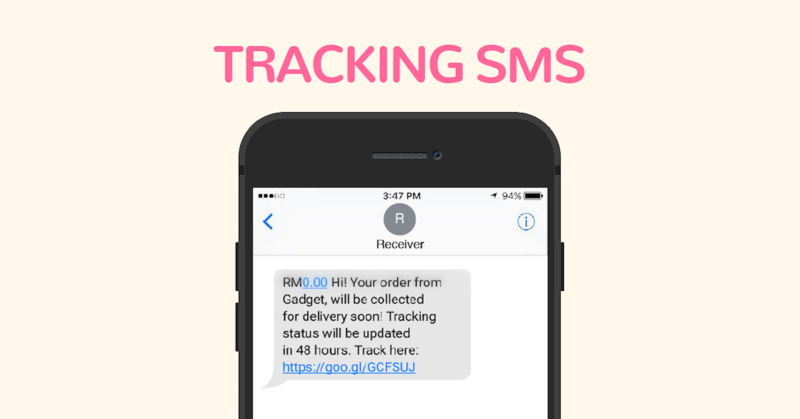 Besides that, you can now turn on SMS tracking (by EasyParcel) where your customers will be notified with the status of their parcel. We want to help you avoid unnecessary mail from your Contact Us form. If a customer would like to submit a message via Contact Us form, there’s Google reCAPTCHA to verify them. Avoid rush order from customers. You can set a cut off time for pickup order, for example, customers can only pick up their order from your location 24 hours after they place an order. 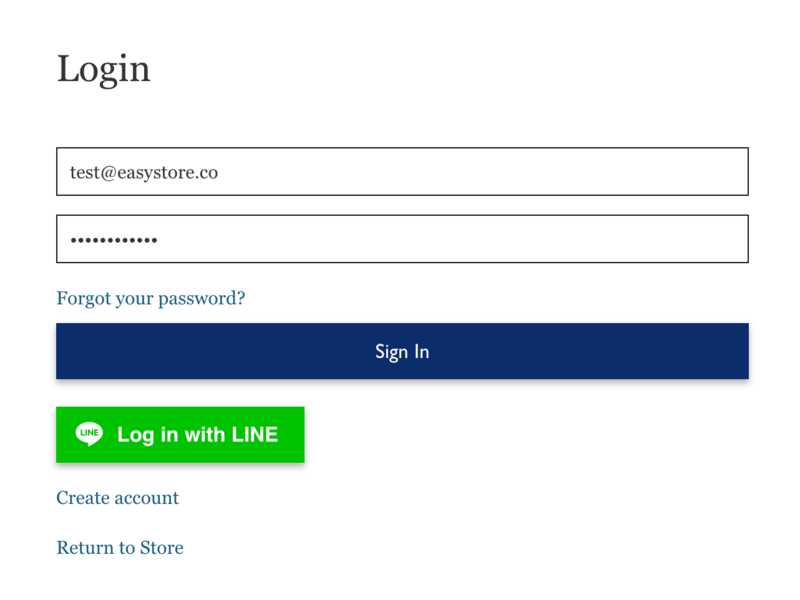 You do not need to sign up a free trial to try our EasyStore new features. If you already have an EasyStore, you can unlock all features and try them for 14 days free. After 14 days, you plan will revert to the original plan. Always forgot your login password? 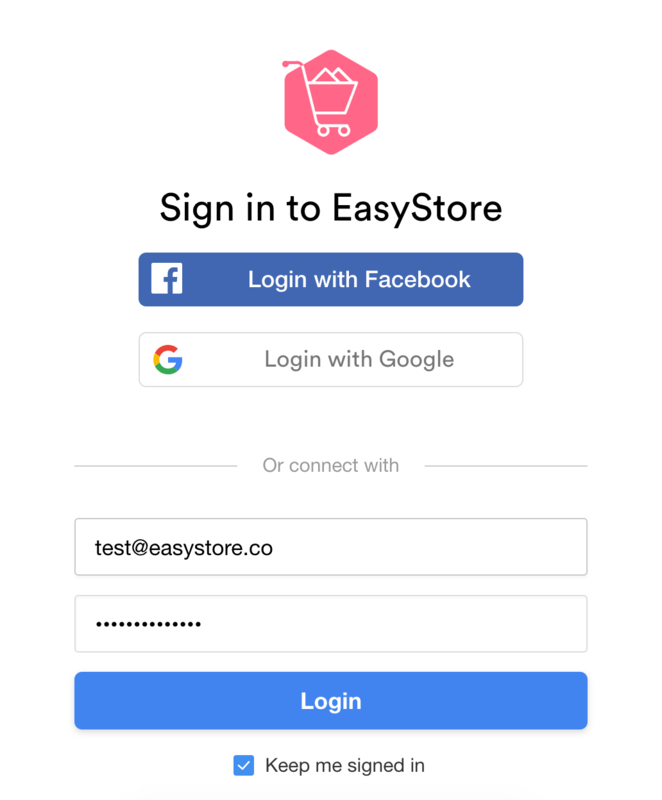 You can log in your EasyStore using Facebook or Google login. Save your time, save your memory. No third party app needed. 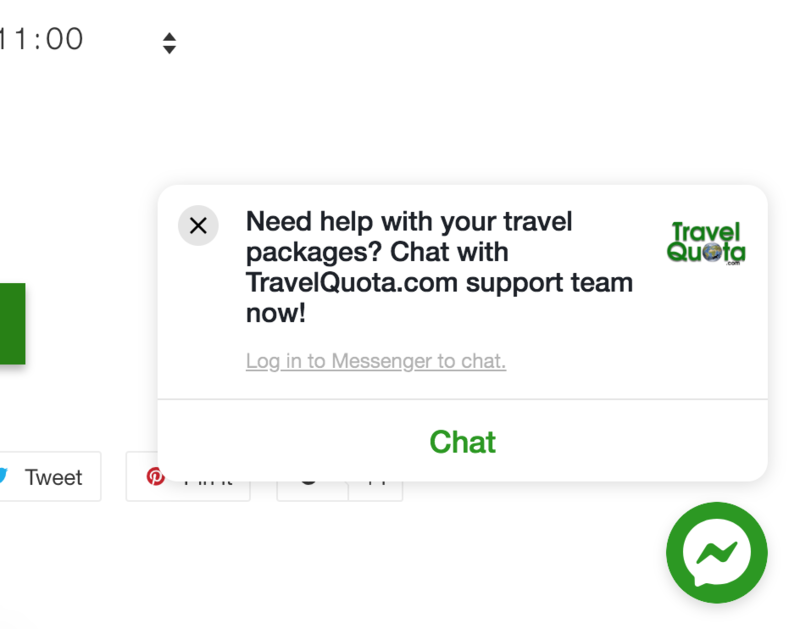 Your customers can connect with you via Facebook Messenger on your Ecommerce website. Install Facebook Messenger app. Despite Facebook Login, you can now provide one more login option for customers via LINE. More login options, higher conversion rate! New marketplace for your products to gain exposure. List your products on Lelong via EasyStore so you don’t need to log in separately to manage your orders. Install Lelong Malaysia app. If you or your staff has amended the payment method setting of your business, you will receive a notification about the change. For example, a change of PayPal email by Staff Kelly. Cashless payment method for your EasyStore. You can simply turn on the integrated QR code payment method for your business for free. 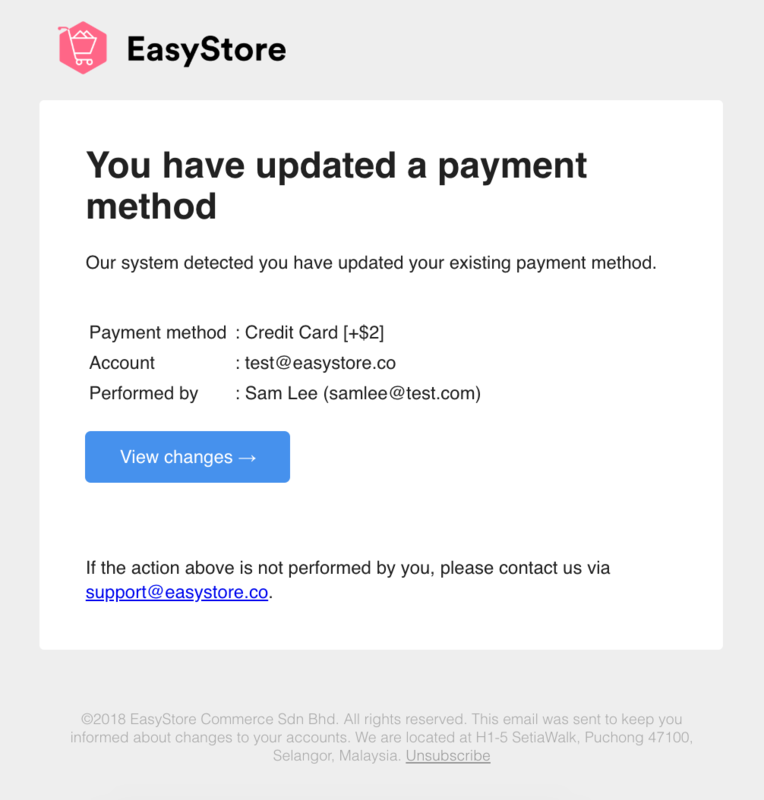 View payment methods in EasyStore. These are for 2018, keep an ear out to hear about more updates from us. Cheer to another successful year!